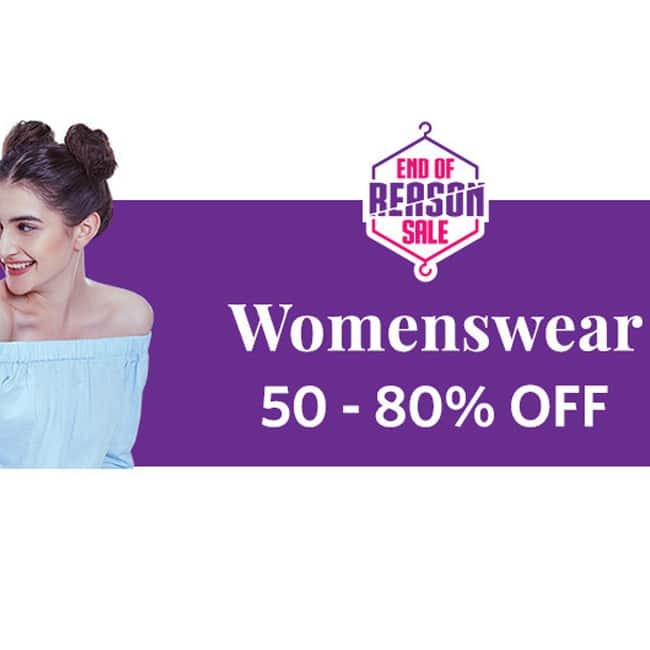 Myntra’s End of Reason Sale 2017: 6 reasons why you should NOT miss it! 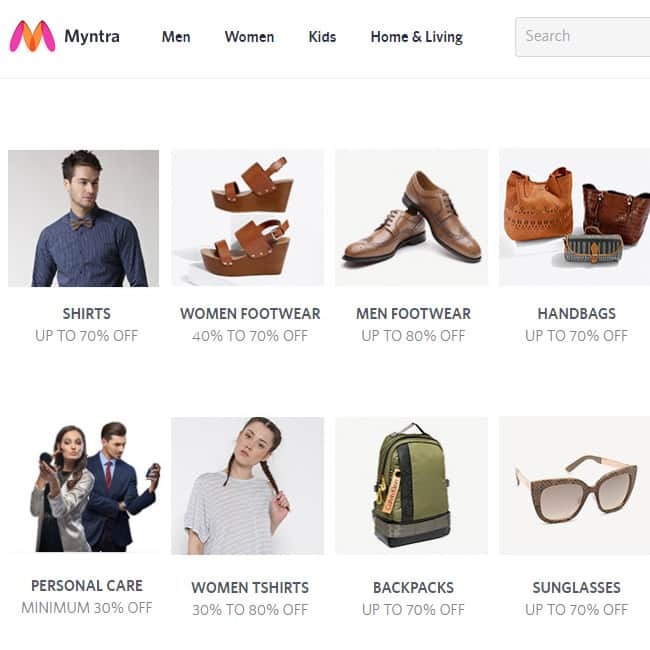 Myntra’s end of season sale 2017: 6 reasons why you should NOT miss it! Women can go crazy shopping for these three days especially at high discounted rates, filling in their almirah and cupboards with the most useful stuff. The sale goes on from January 3 to January 5, 2017, so if you are too bogged down with work on one of the days, you can always tick things off your must-buy list on the other two days. So, this is a flat sale for all the products listed in the portal from kids to elders, from house accessories to beauty products. You get to shop across all categories like apparel, home décor, accessories, footwear—just about everything is available at super-discounted rates.